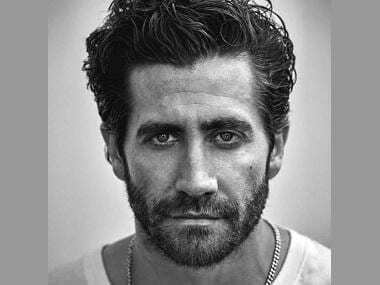 Actor Jake Gyllenhaal will star in the remake of Danish thriller The Guilty, which is Denmark's foreign-language Oscar entry. Bold Films, and Jake Gyllenhaal and Riva Marker's Nine Stories banner have acquired the rights to remake the movie, reported Variety. The movie follows a police officer under investigation, who is demoted to desk work at an emergency call centre. When he receives a terrified phone call from a kidnapped woman, he must battle his internal demons in order to save her. 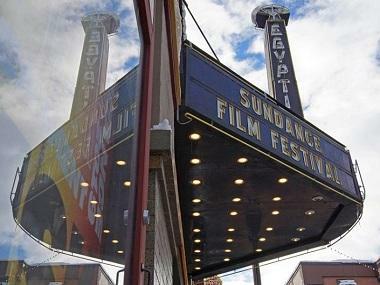 It won the world cinema audience award at this year's Sundance Film Festival and was also named one of the top five foreign language films of 2018 by the National Board of Review. 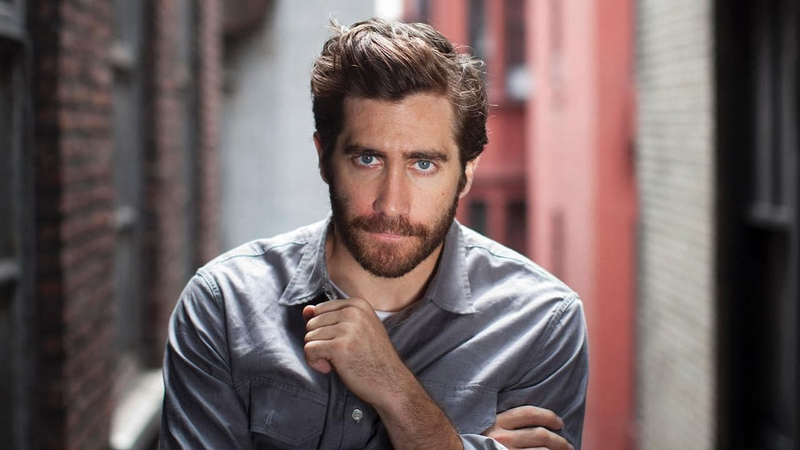 Gyllenhaal and Marker will be serving as producers for Nine Stories with Bold Films' Michel Litvak, Gary Michael Walters, David Litvak, and Svetlana Metkina. Gustav Möller (co-writer and director) and Lina Flint (producer), who worked on the original film will be serving as executive producers on the remake. Gyllenhaal recently featured in Paul Dano's Wildlife which was Dano's directorial debut. The actor's next project is Dan Gilroy’s Velvet Buzzsaw, scheduled to premiere at the Sundance festival and debut on Netflix in February. Spider-Man: Far From Home sees him play Spider-Man's antagonist Mysterio, alongside Tom Holland and Zendaya. The sequel will be hitting theatres on 5 July, 2019.